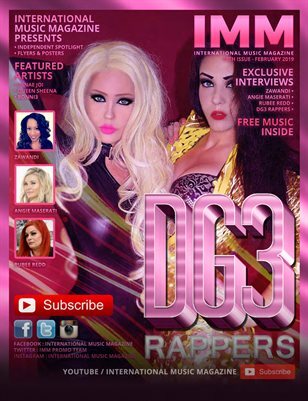 This is the first ever exclusive edition on female rappers. As International Music Magazine believes in equality and in good content. So do checkout the issue and enjoy a good reading.